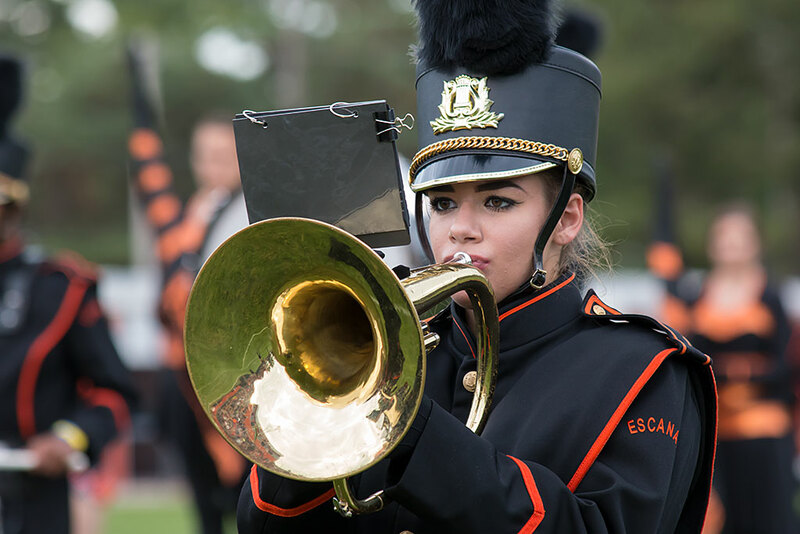 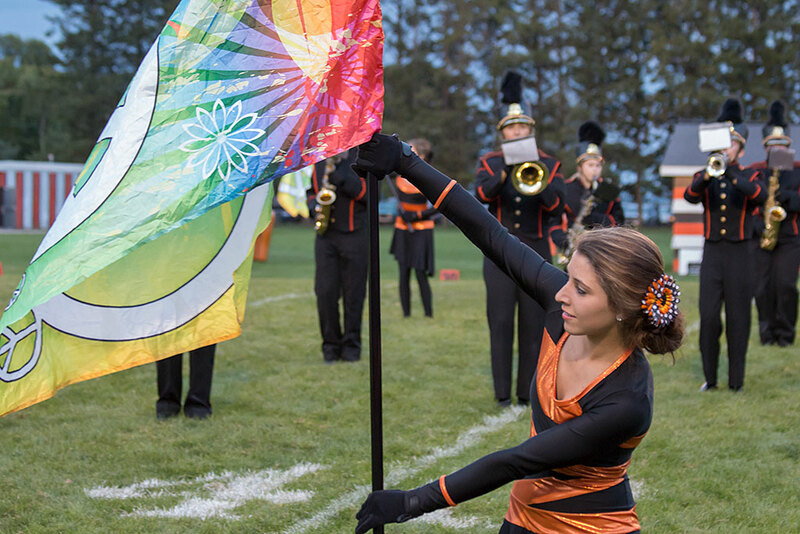 Escanaba struck first with a touchdown pass to Chris Salo but the Eskymos trailed at halftime 7-6 in a half dominated by Gaylord. But the Eskymos came back strong in the third with two touchdowns. 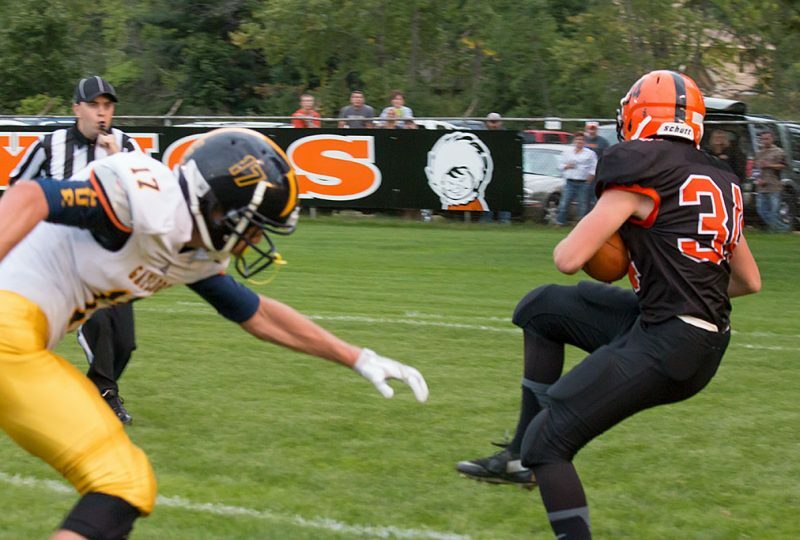 Scout Wunder and Logan Carroll both found the end zone for a 20-7 lead. 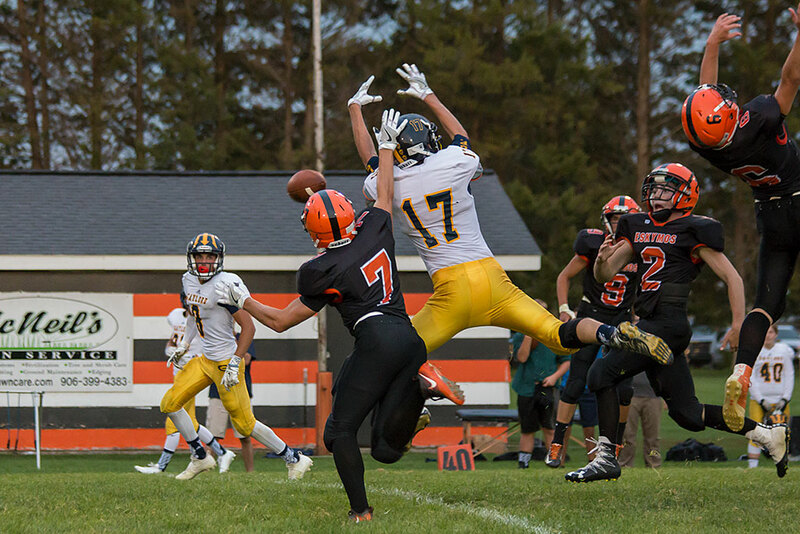 Gaylord added another but Justin Popelka had already secured the game with a touchdown late in the fourth. 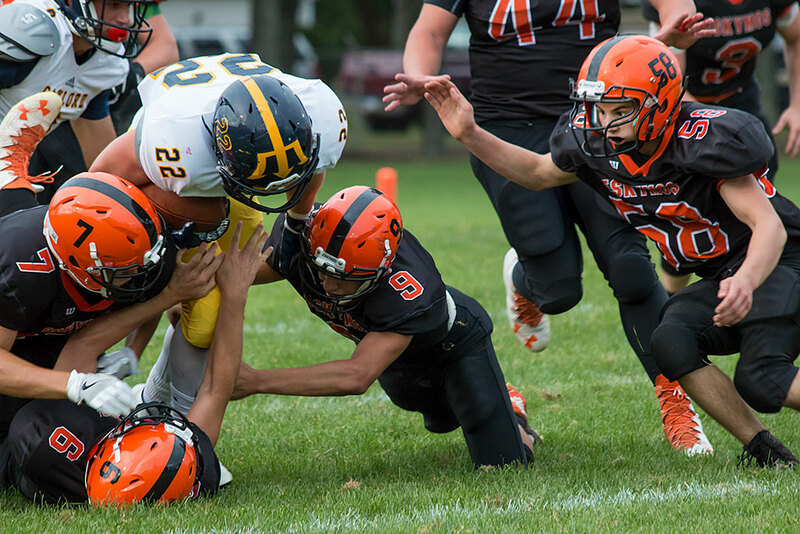 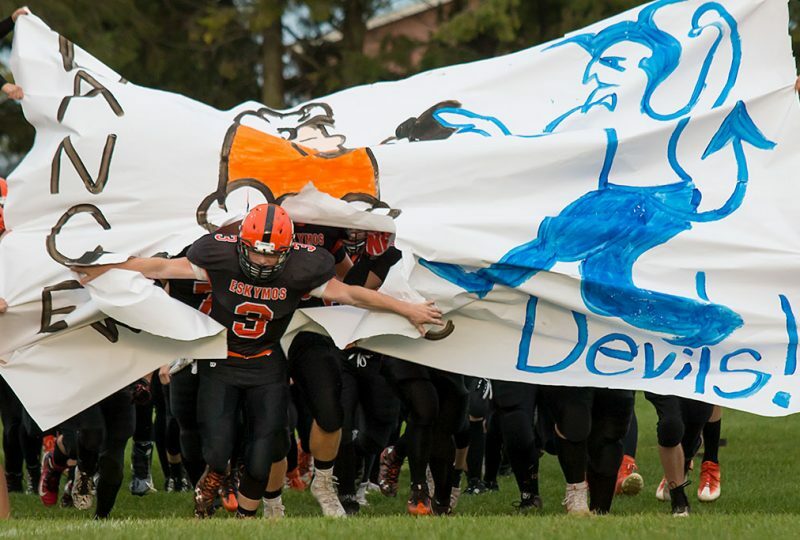 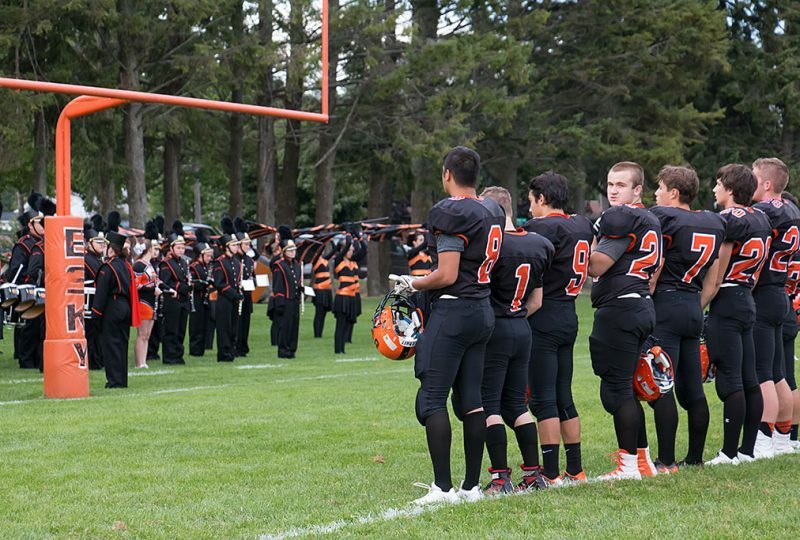 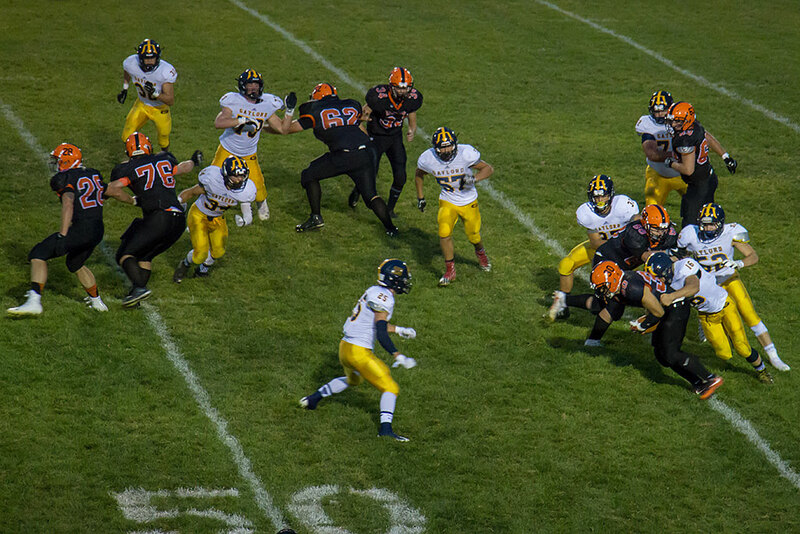 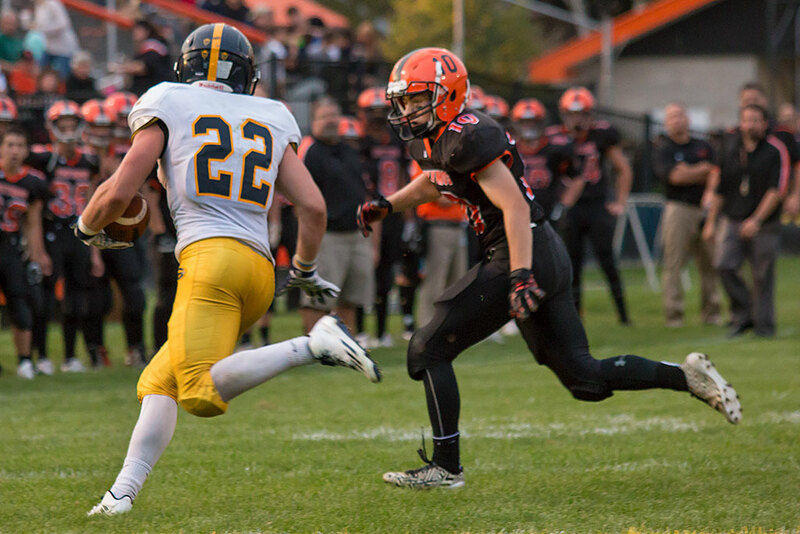 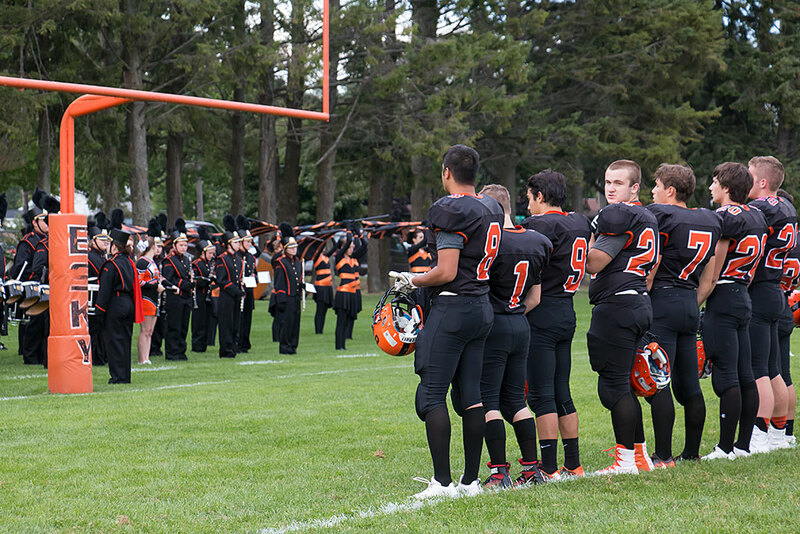 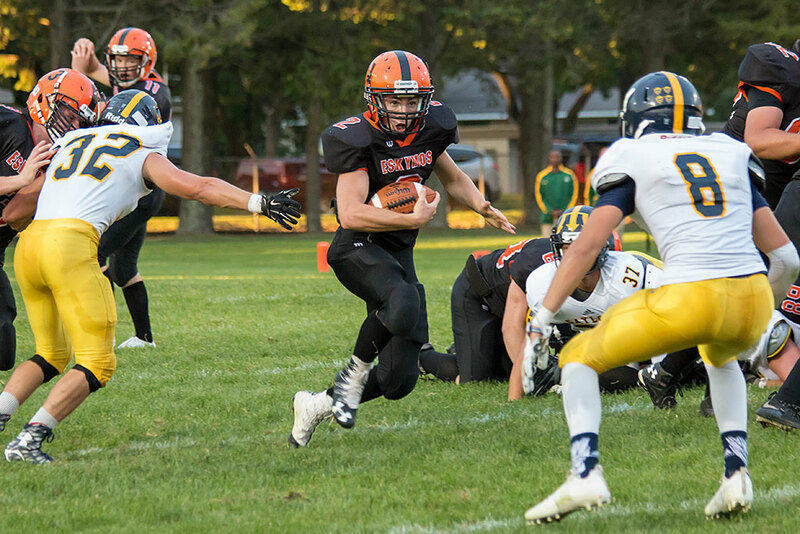 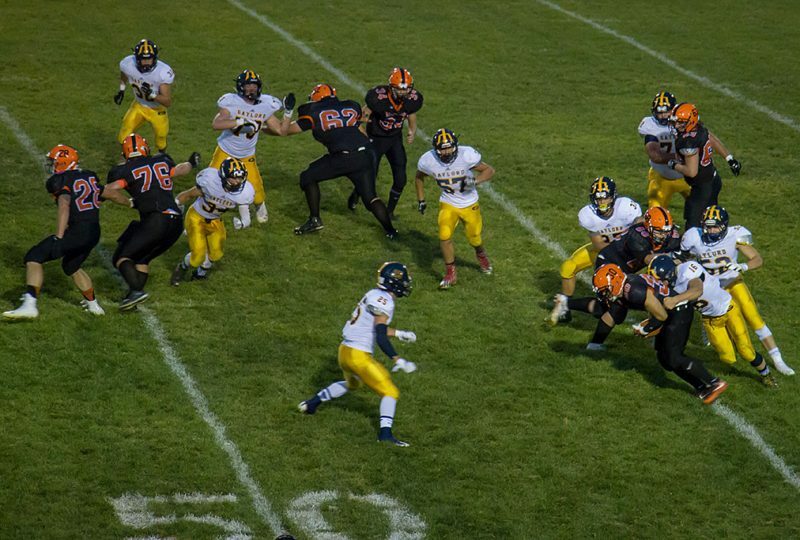 Escanaba travels to Marquette next week to play the Redmen. 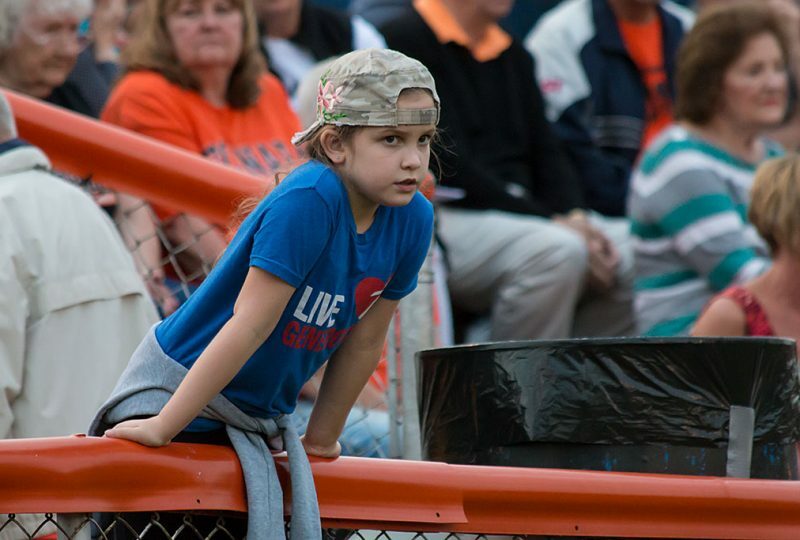 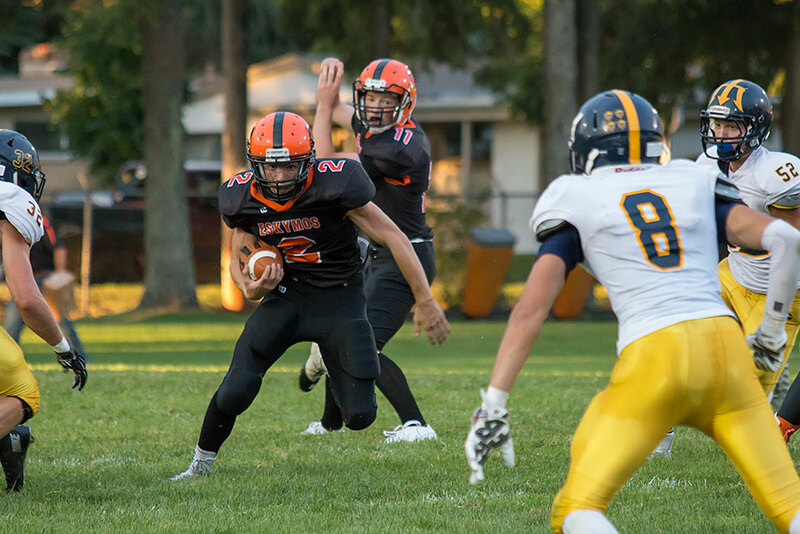 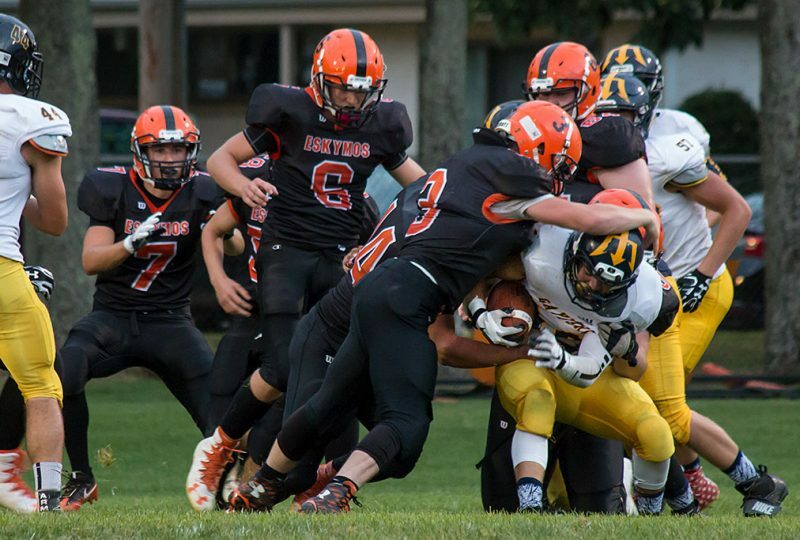 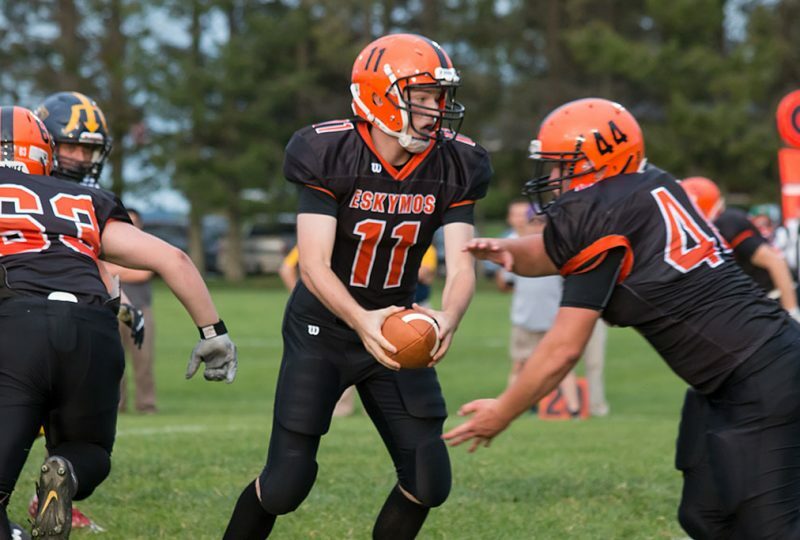 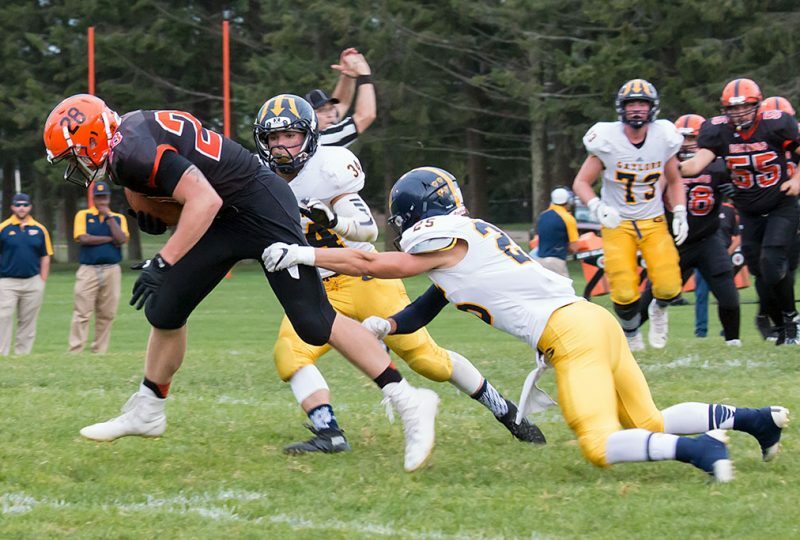 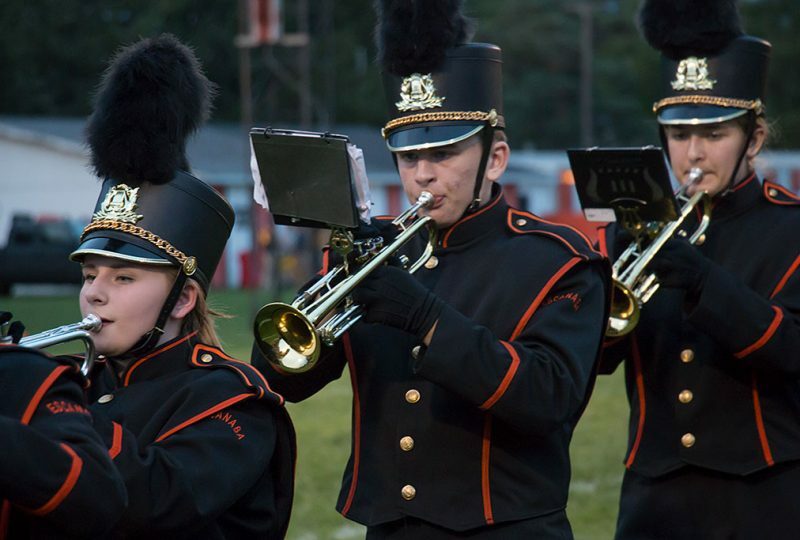 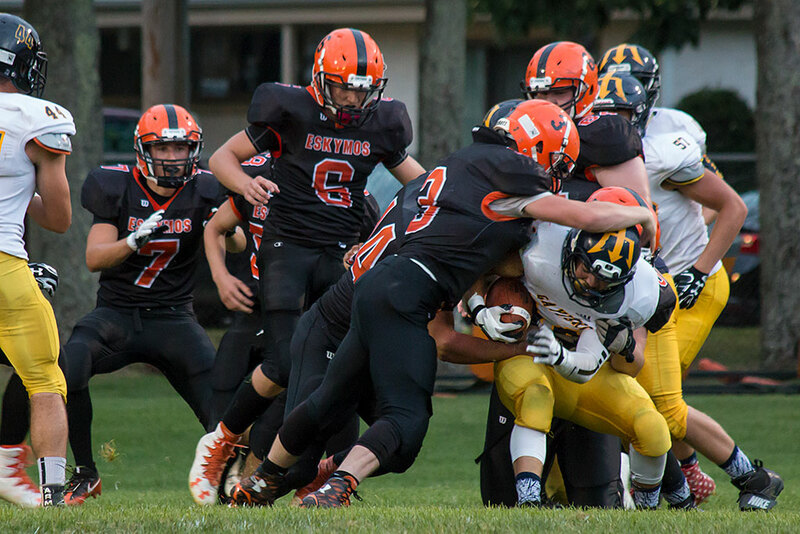 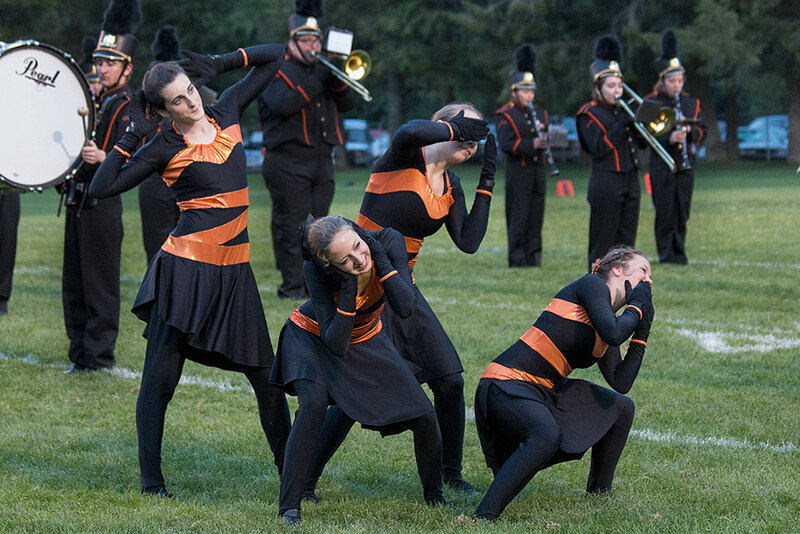 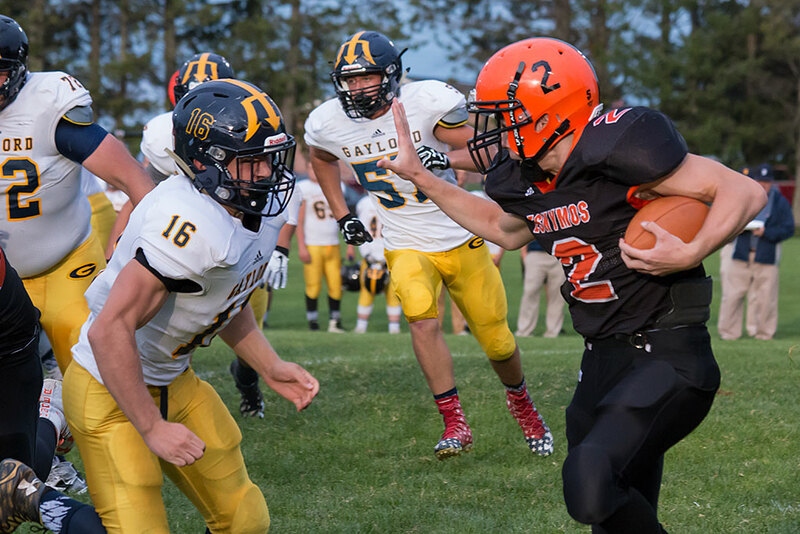 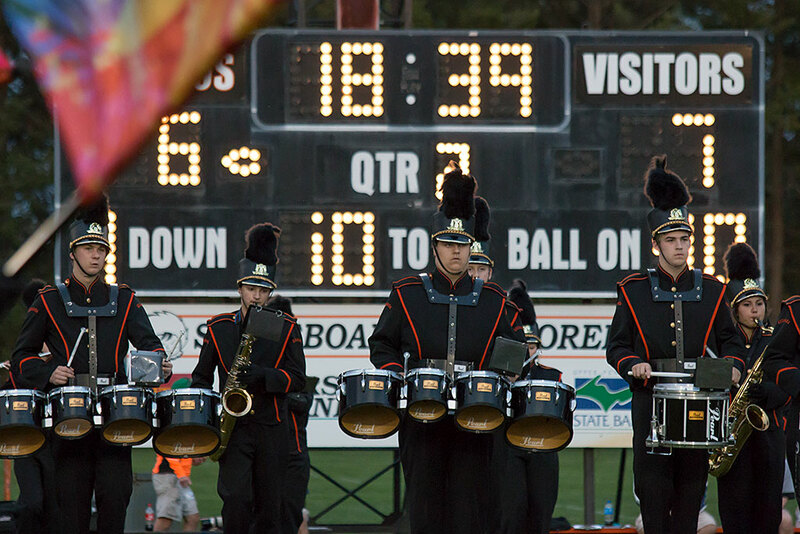 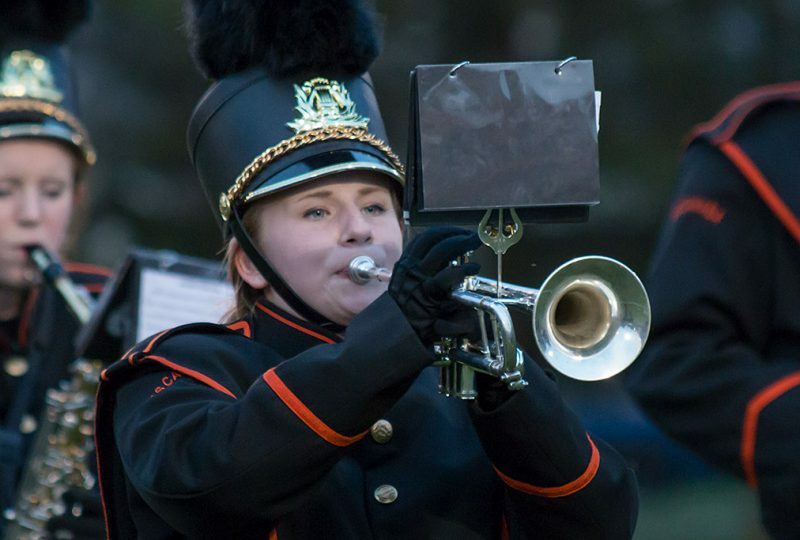 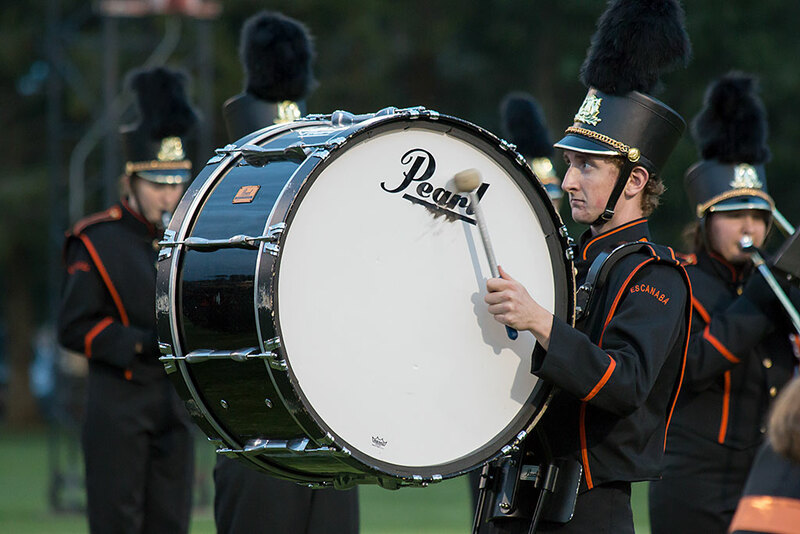 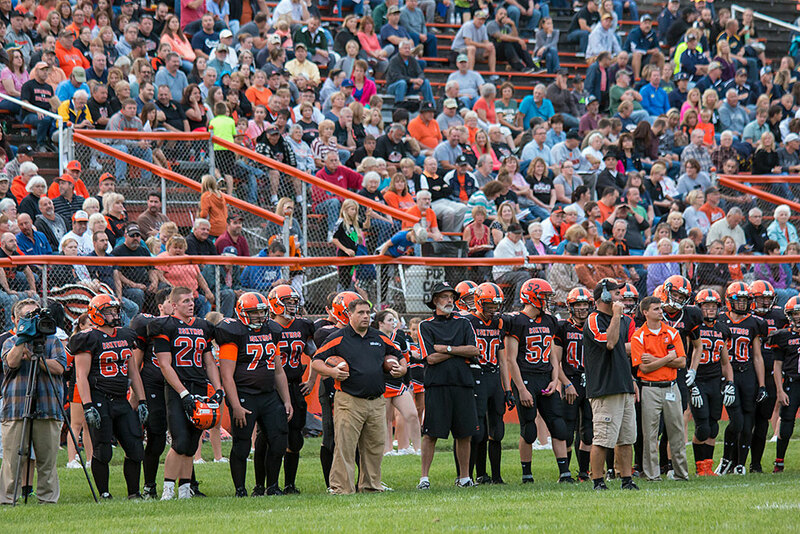 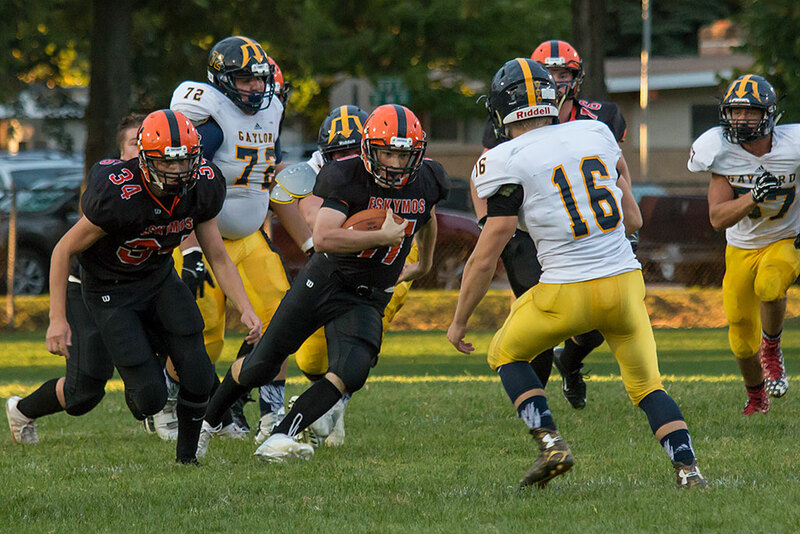 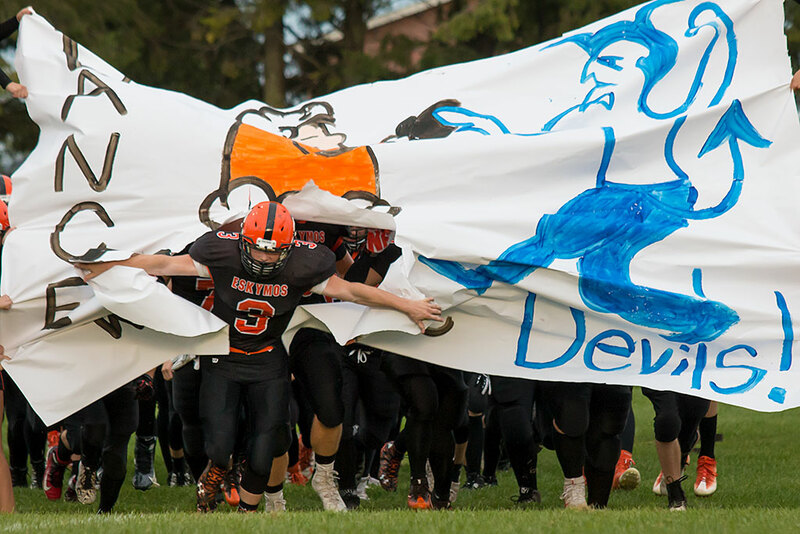 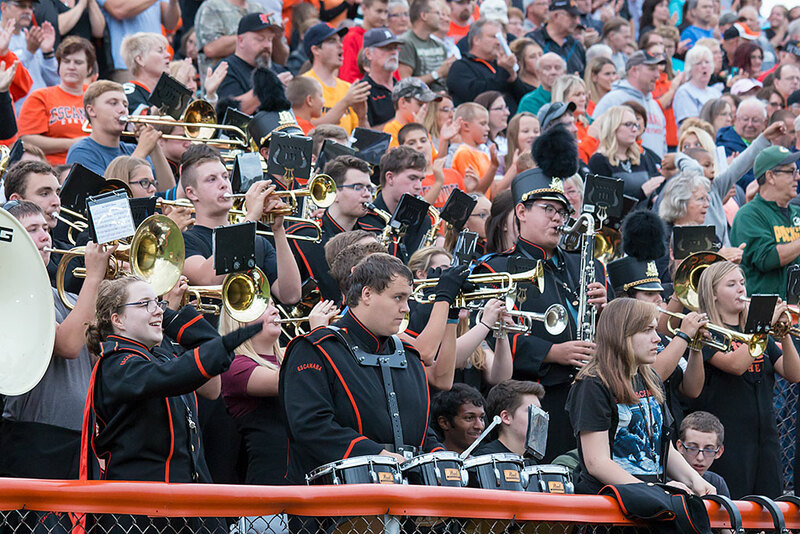 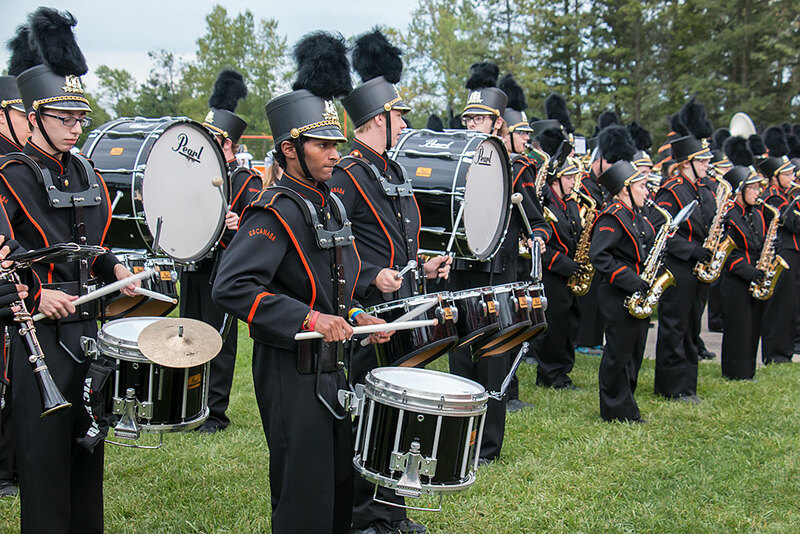 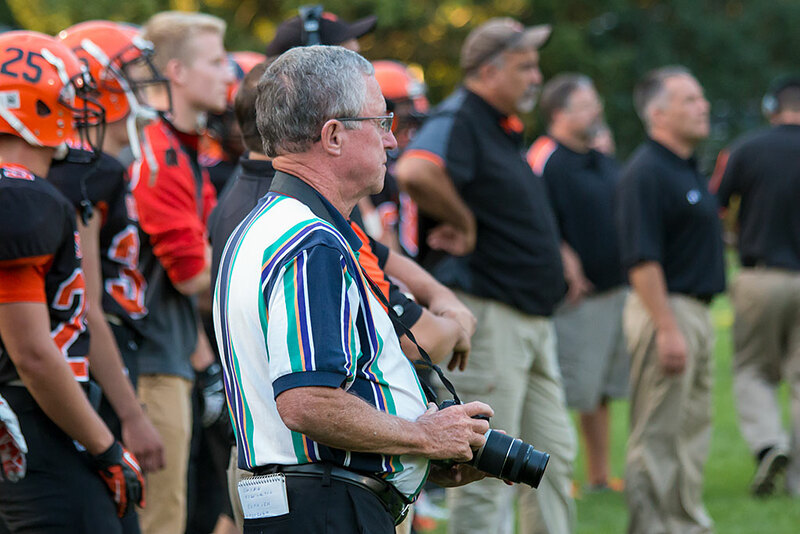 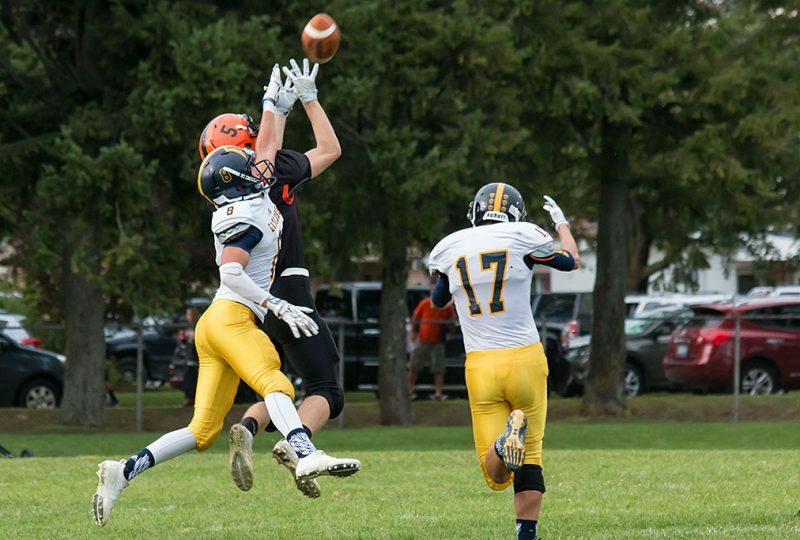 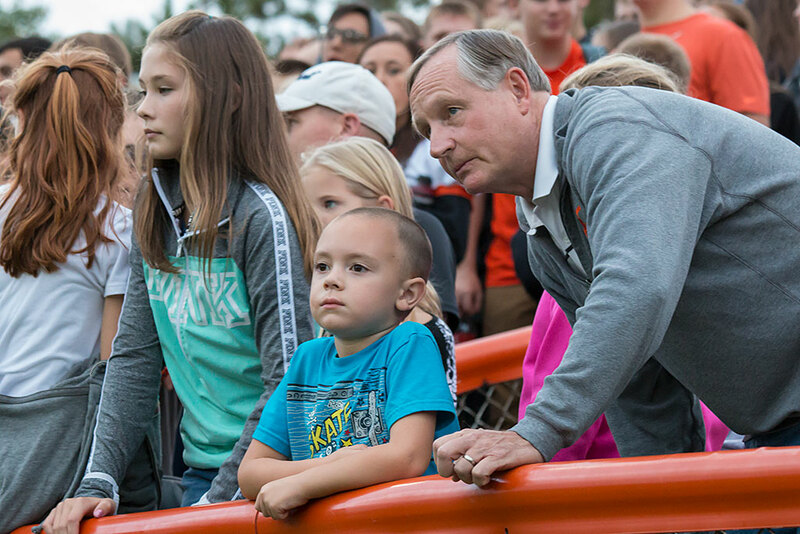 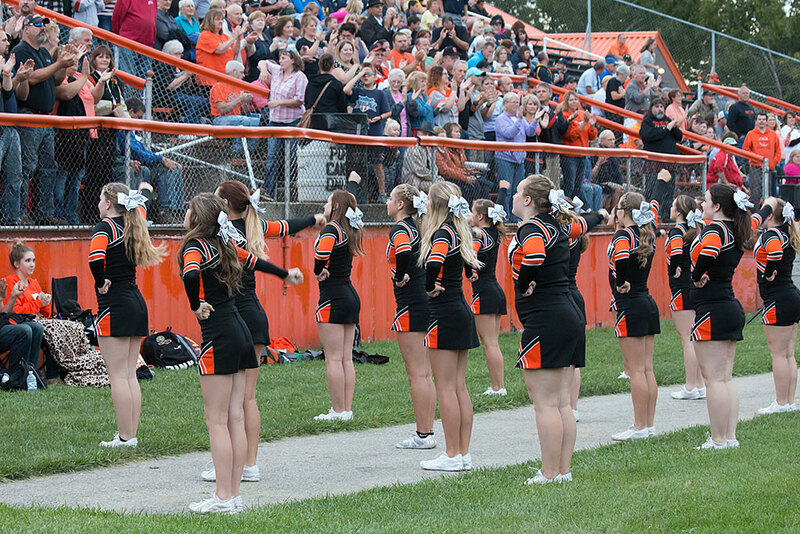 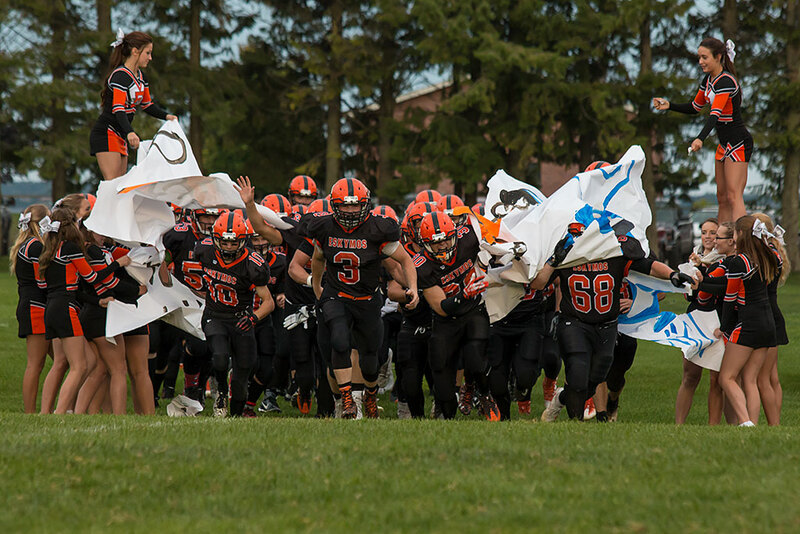 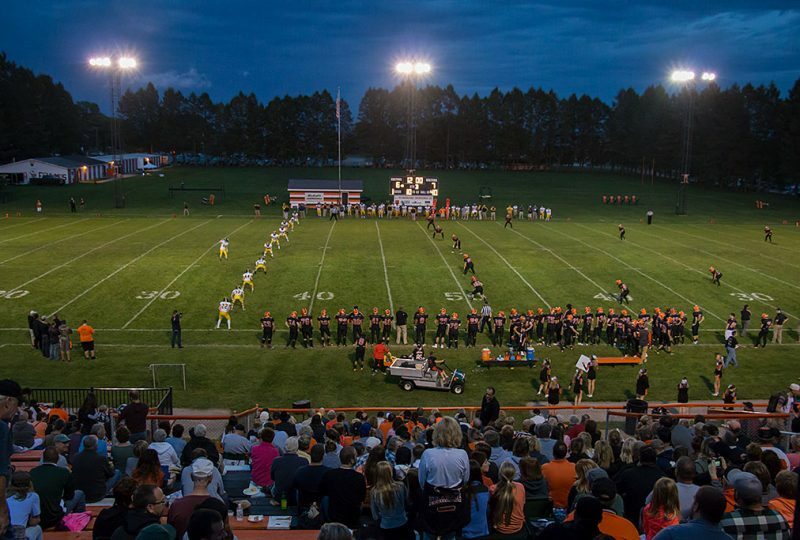 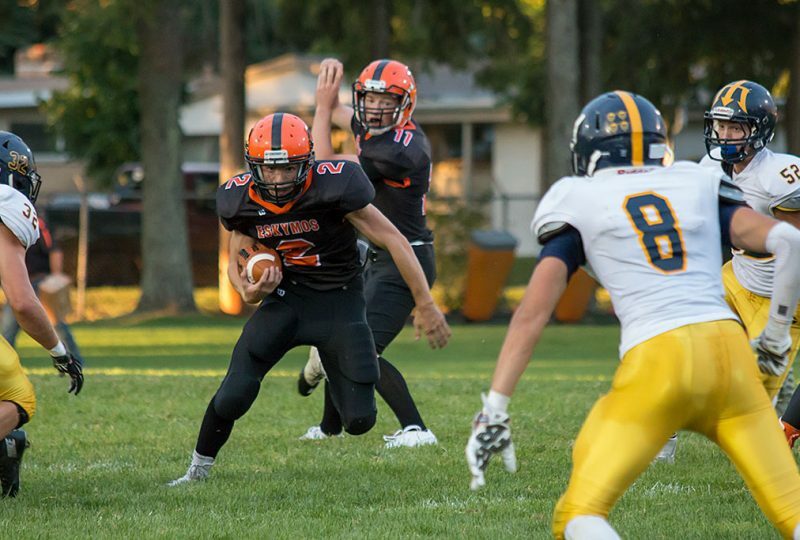 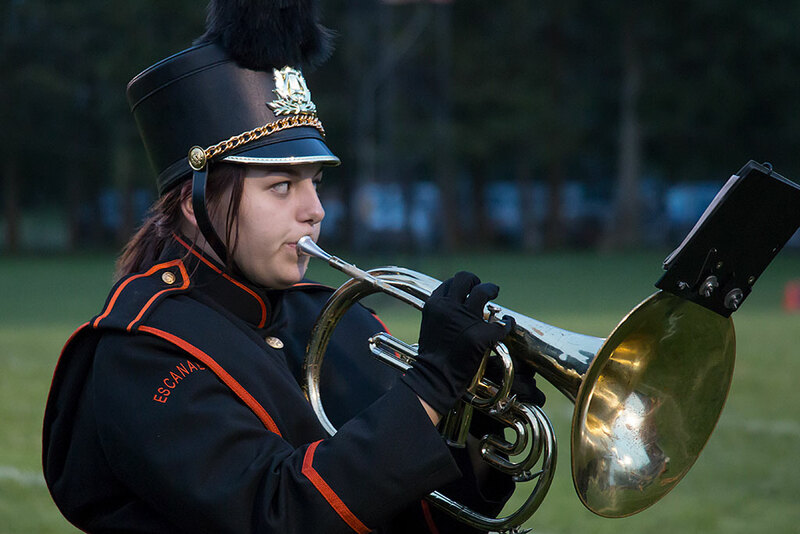 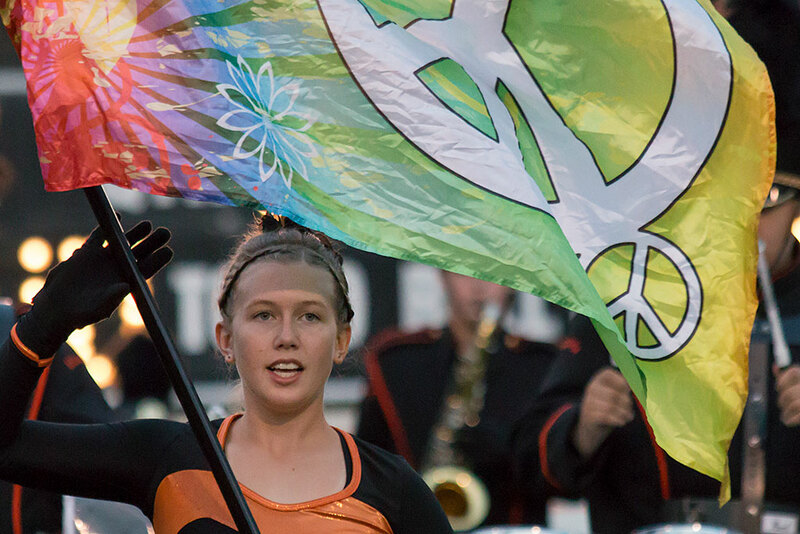 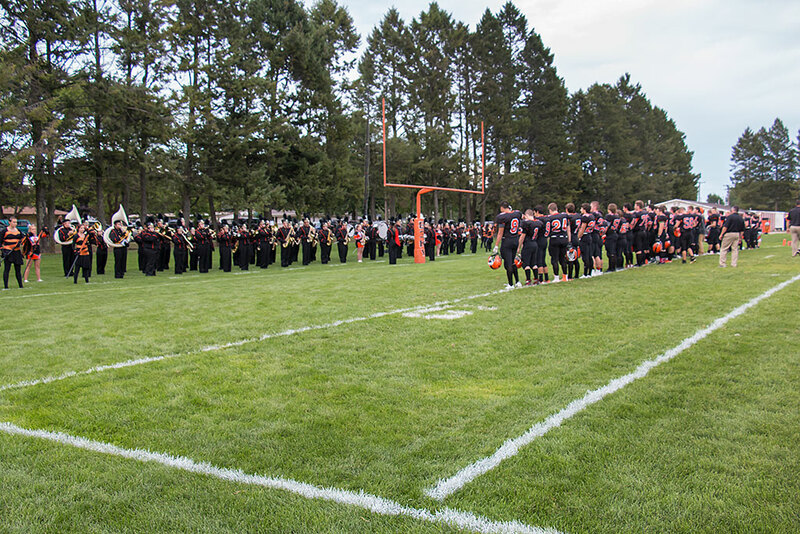 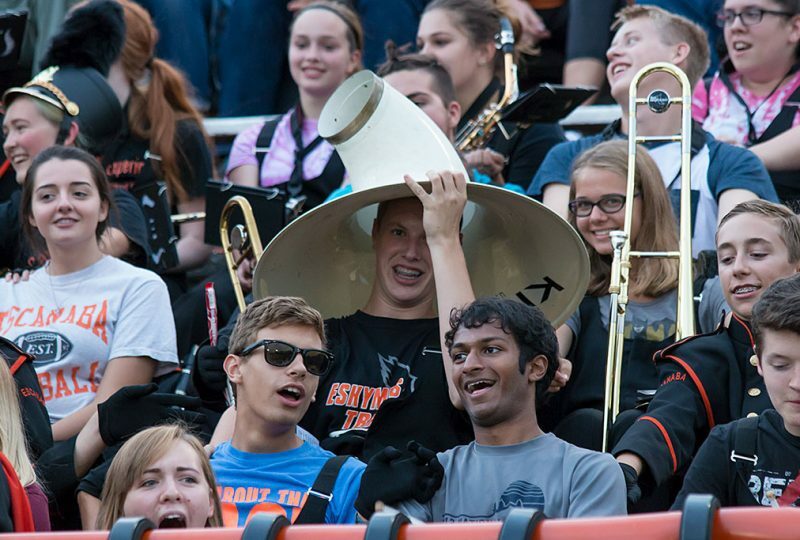 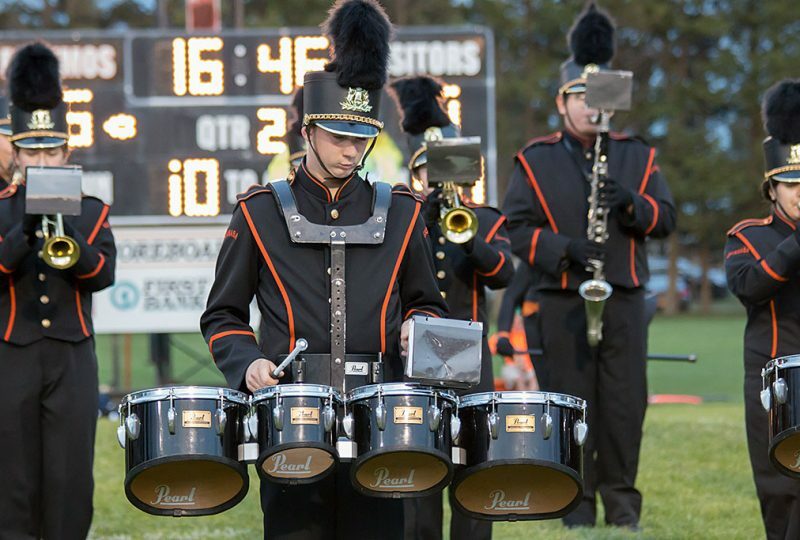 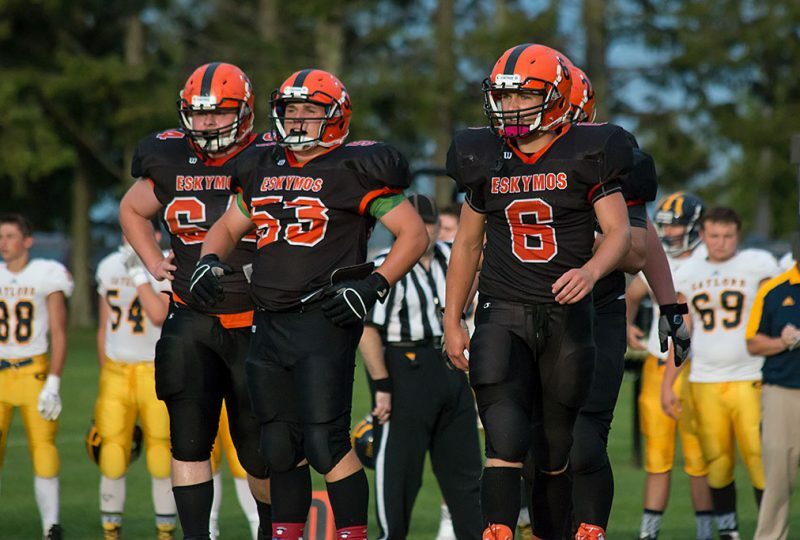 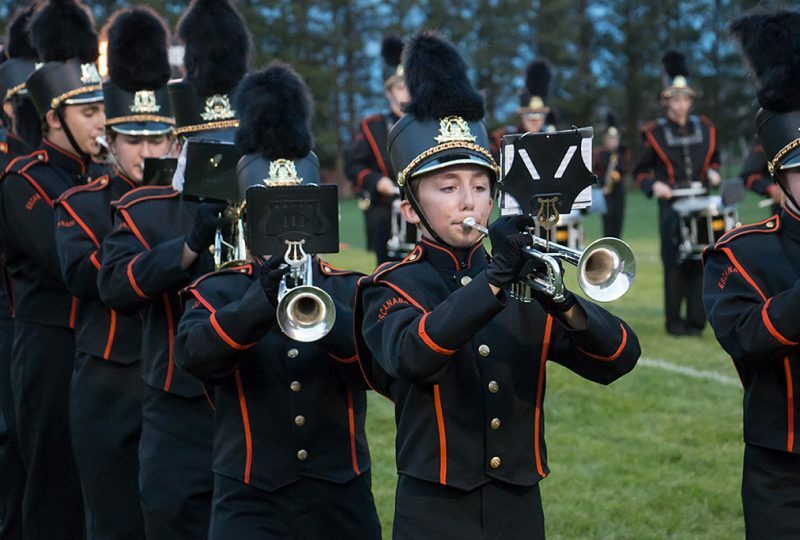 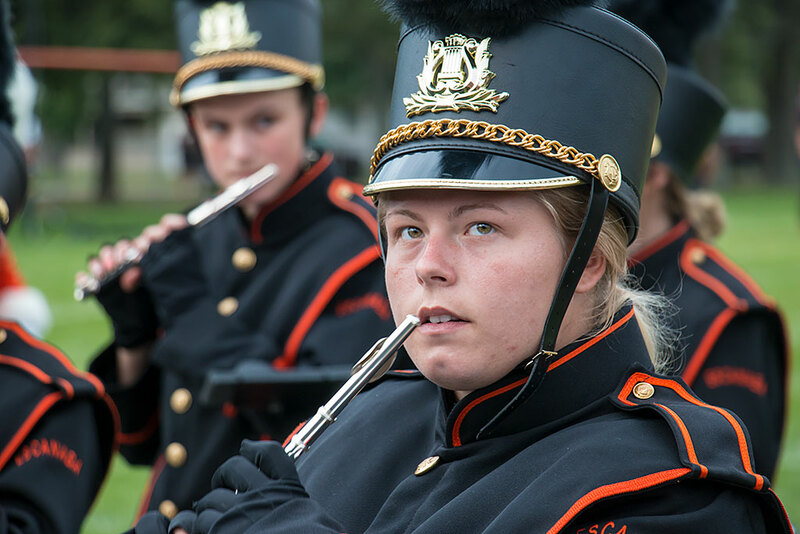 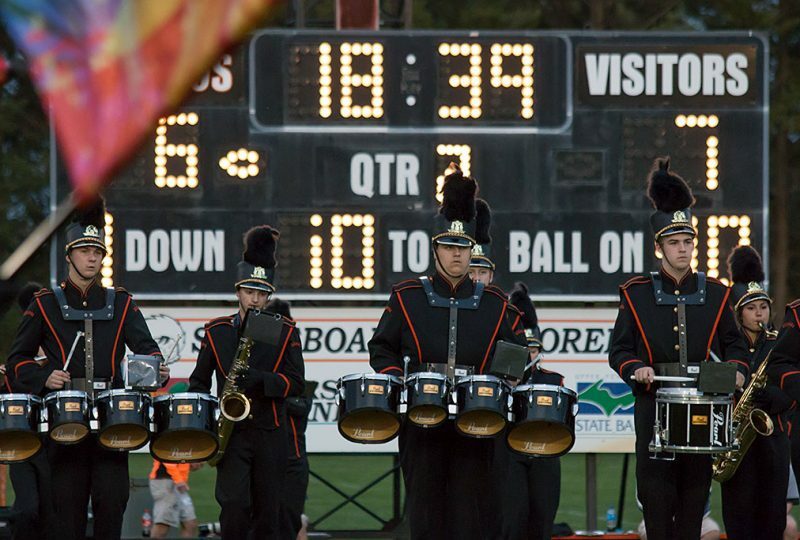 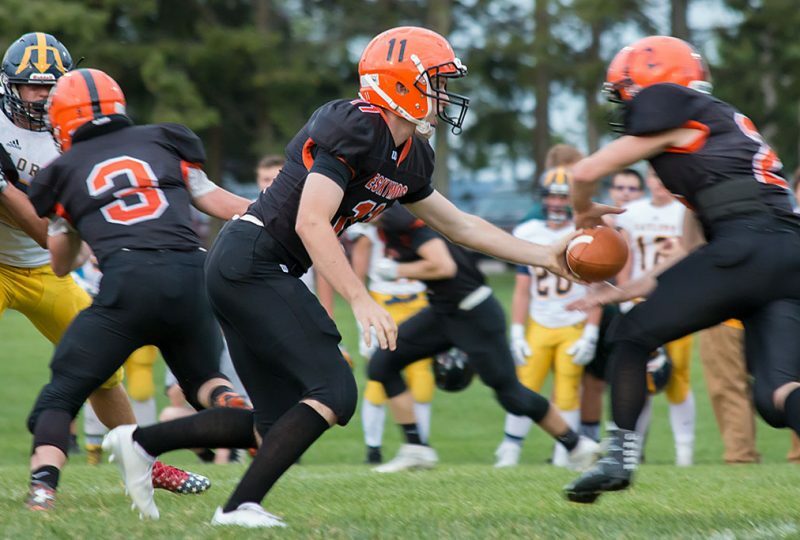 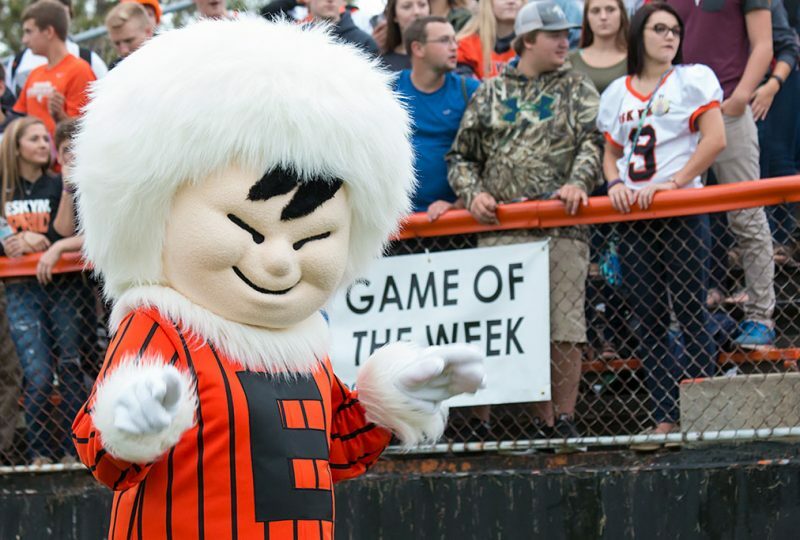 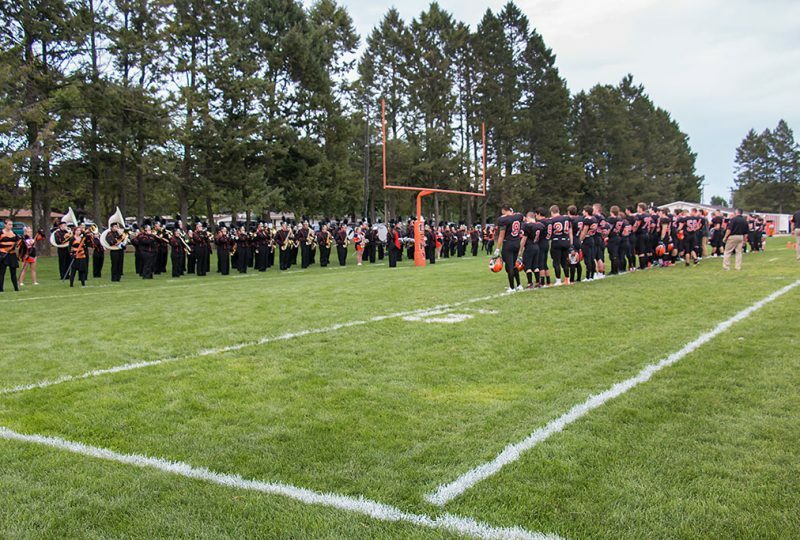 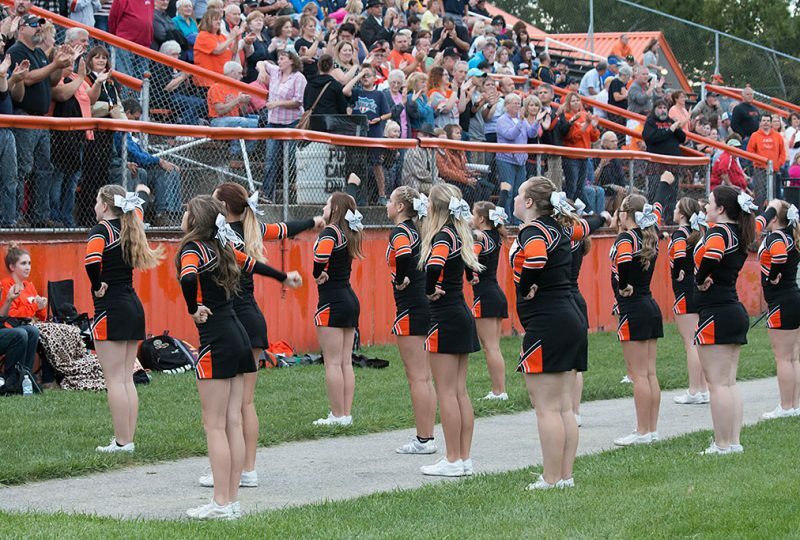 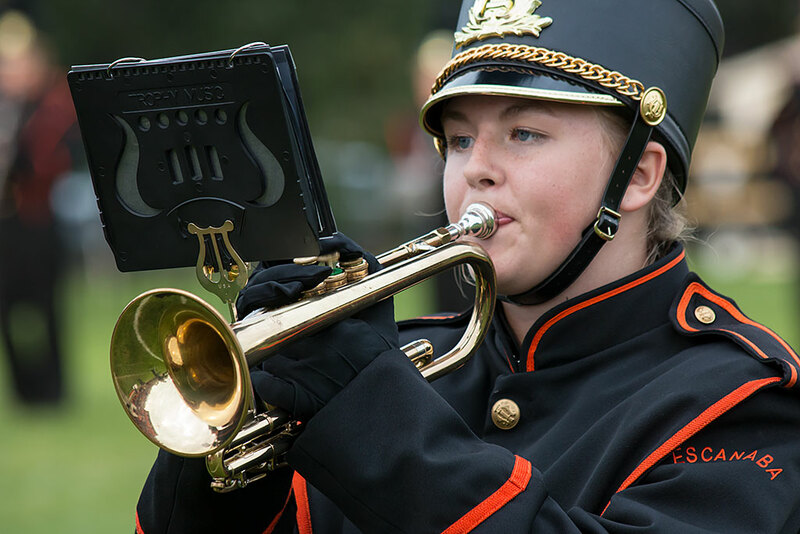 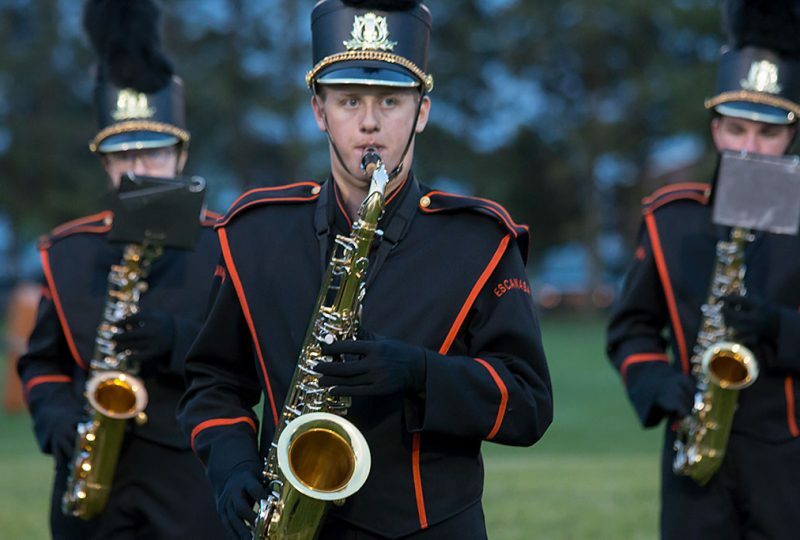 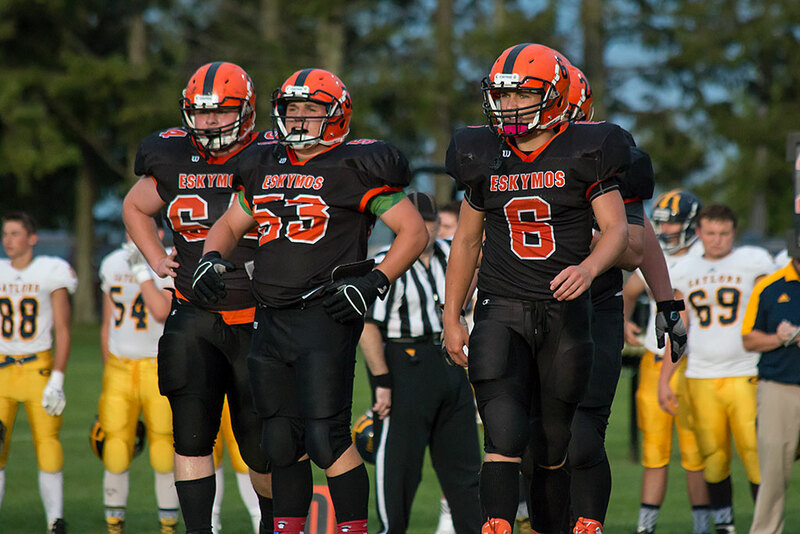 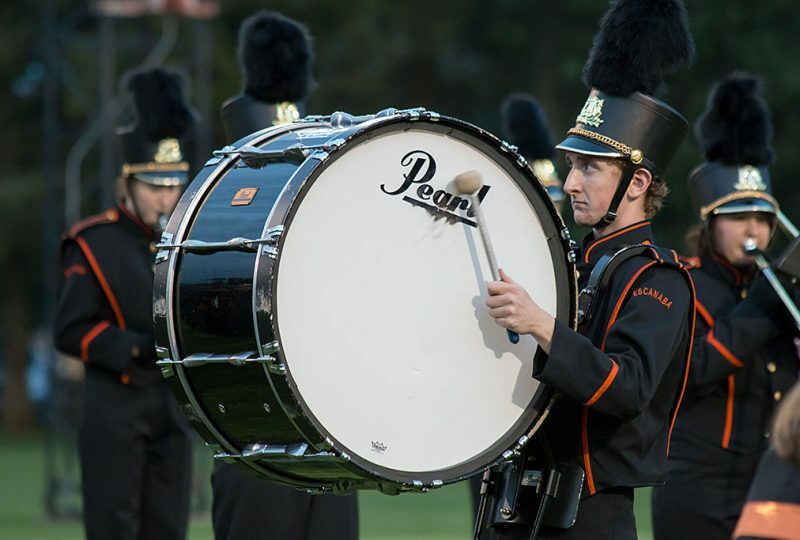 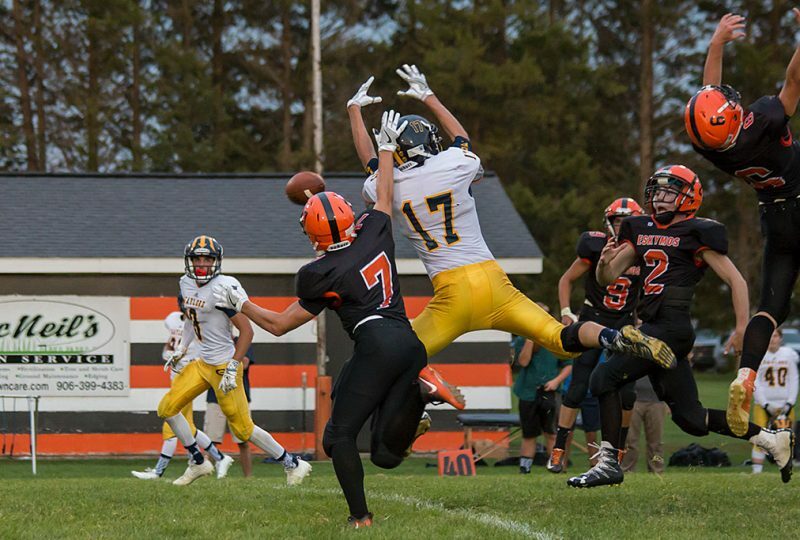 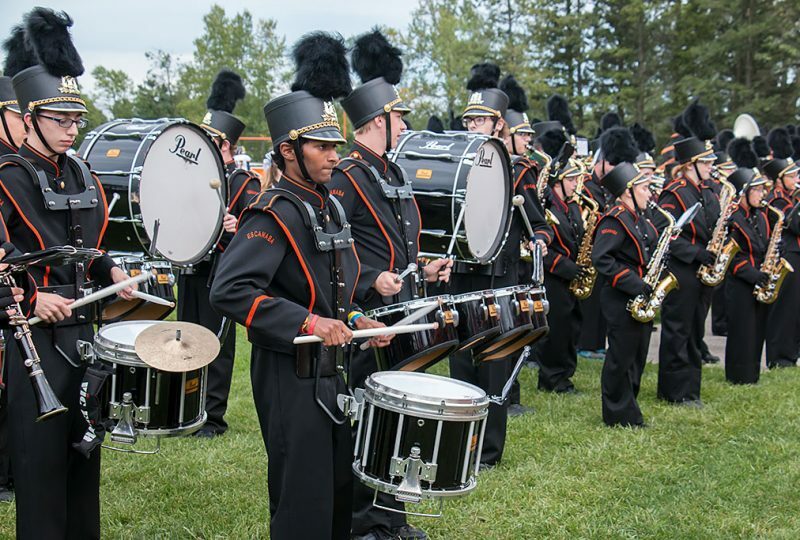 Share the post "Eskymos win third straight in home game against Gaylord"